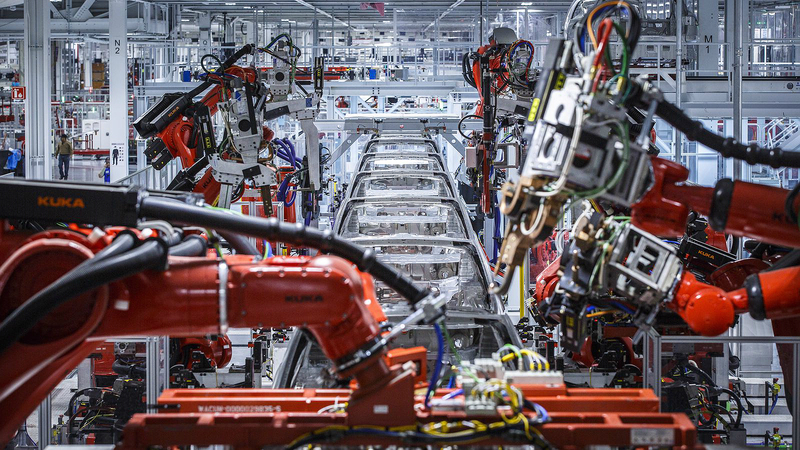 When Elon Musk envisioned the Model 3 production line, he saw a factory that was so automated; it looked like it was literally out of this world. 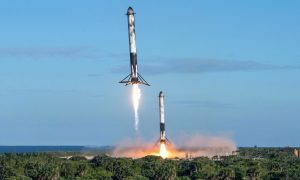 In later statements, Musk shared Tesla’s internal name for the automated factory – Alien Dreadnought – a reference to the fascinating, intricate extraterrestrial motherships that are a trope of classic sci-fi franchises. Musk also noted that the Alien Dreadnought should be operational sometime in 2018. The Model 3 production ramp would eventually teach Elon Musk that his timeline for the Alien Dreadnought was far too optimistic. Since starting the production of the electric car, Tesla has been met with bottleneck after bottleneck in both the Fremont factory and Gigafactory 1. While Tesla was eventually able to find a system that balances robot and human work to effectively ramp the Model 3, Musk would later admit that Tesla overreached when it came to the automation of its production lines. In a post on Twitter, Musk candidly noted that human workers are still underrated. While Elon Musk’s Alien Dreadnought factory might be coming later than expected, the company appears to be paving the way for even more automation in its factories. 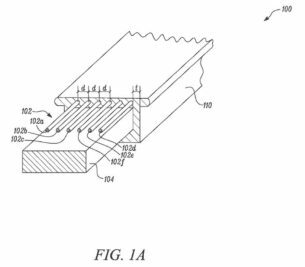 A recently published patent on Thursday, for one, outlines a structural cable design that is fully optimized for automated manufacturing. In the discussions of the patent, Tesla described the rationale of a structural cable that is rigid by design. 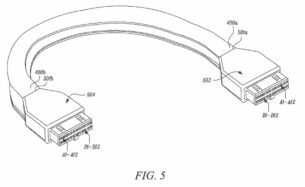 Tesla notes in its patent that traditional cables, due to their non-rigid nature, are best installed by human hands, which connect the appropriate connectors to their respective ports during the production process. 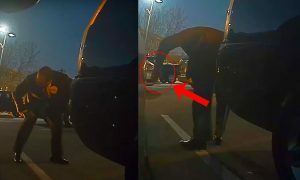 The electric car maker notes that this is due to the cables lacking “sufficient structural integrity and rigidity to be easily picked up, moved, and placed by a robotic arm,” as well as their inability to be formed into pre-determined shapes. 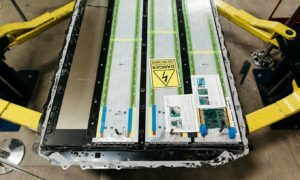 Tesla intends to work around these compromises by using a rigid structural cable, which could be easily picked up and installed automatically by a robotic arm. By using such components, Tesla would be able to optimize the level of automation in its facilities even further. It should be noted that while Elon Musk’s Alien Dreadnought factory is delayed, the company’s production lines are already heavily automated. 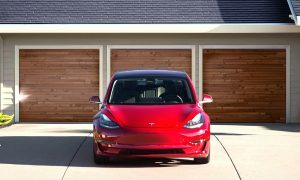 Back in the Q1 2018 earnings call, for one, Elon Musk noted that Tesla was able to reduce the time it takes to produce Model 3 battery packs by 94%, from seven hours per unit to under 17 minutes per pack. Tesla has since improved its production lines in the Fremont factory and Gigafactory 1, and this Q4 2018, the company intends to optimize its operations even further. 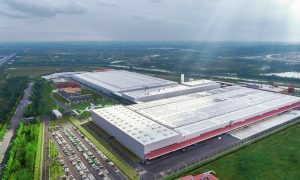 Gigafactory 1, for example, is expected to receive new battery cell assembly lines from Panasonic this quarter. New Grohmann machines, which are expected to improve production, are also expected to go online in the Nevada facility this Q4 as well. 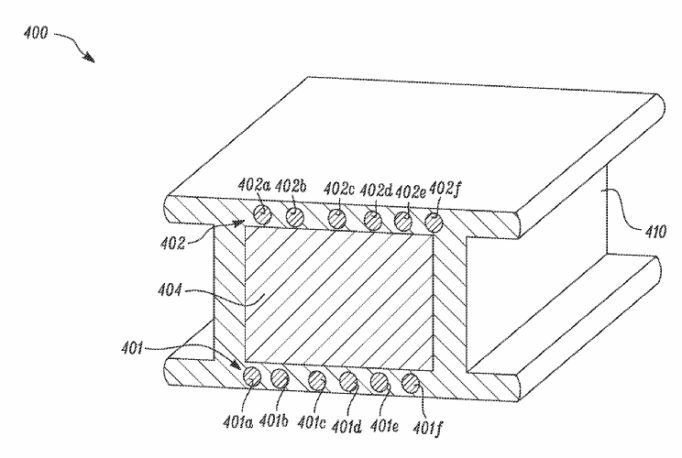 The full text of Tesla’s patent for its structural cables could be accessed here.